Consumers are paying up to $200 a year more for electricity thanks to the costs of privatisation. THE privatisation of the electricity industry has not delivered what it promised and has instead driven up costs for consumers, a report has found. 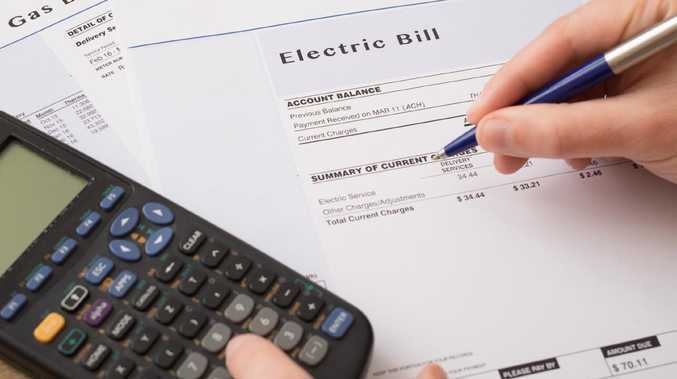 The Australia Institute today released the report The Costs of Market Experiments, which estimates each electricity customer is now paying an extra $100 to $200 per year to cover the costs of things like advertising, sales and marketing. "The benefits of competition were clearly oversold," the report states. "In the meantime, we have flipped from a cheap electricity country to an expensive electricity country." The report looks at electricity prices from before companies were privatised in the 1990s and found prices for electricity had soared faster than almost any other major consumer item. In 1998/99, about 23 per cent of the cost of electricity was due to the cost of fossil fuels but by 2014/15 this had dropped to 7 per cent. This was not due to fossil fuel prices falling, they had in fact increased, but it was because other costs had risen dramatically. The industry now spends more on finance and banking costs than fossil fuels. During the same period, these costs rose from 3 per cent to 10 per cent of the total value of output. "The financial sector have … reaped huge rewards from power privatisation," The Australia Institute senior economist David Richardson said. Thanks to privatisation, companies are also spending more money on advertising their products and trying to get new customers. The report found sales staff had increased by almost 400 per cent. Productivity was also poor. Between 2000 and 2018, the value of real output per employee fell by 37.8 per cent because of the wasted labour being put towards sales and other activities associated with privatisation. The report estimated the total cost of all "wasteful activities" was between $1030 million and $1940 million in 2015/16. 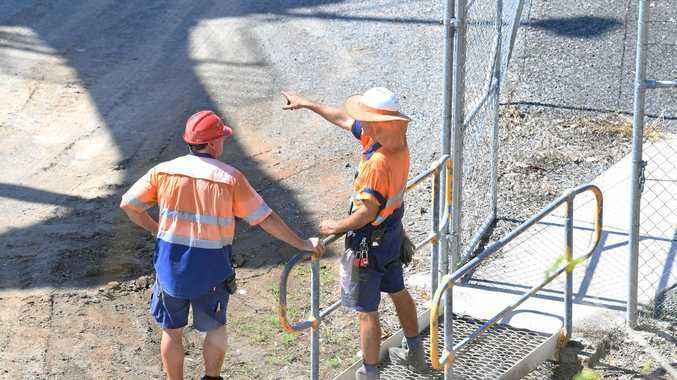 "Privatisation of the electricity industry has resulted in enormous increases in wasteful spending, including high-pressure sales tactics, excessive numbers of managers, dizzying advertising and so-called 'chase' costs," Mr Richardson said. He said these costs had been passed on to customers in their electricity bill, leaving households more than $200 worse off a year. Finance expenses now cost more than the fossil fuels used to generate your electricity. "Further fragmenting the electricity sector will see these costs increase as more players set up with their own advertising departments, duplicate management structures and so on," he said. "The productivity of electricity production has been dismal under privatisation, contrary to the promises of the architects of the competition model." The report suggests that political leaders have focused on "specific villains and scapegoats" to blame for the problems and this includes blaming renewable energy sources for higher prices and blackouts, despite mounting evidence that renewables are now cheaper and more reliable than conventional fossil fuel generation. Mr Richardson said the Morrison Government's "big-stick" approach to reducing electricity prices was simply aimed at managing the "political optics" about the problems in the system and not addressing its real causes. Prime Minister Scott Morrison has threatened to break up large electricity companies if they were ripping consumers off. But Mr Richardson said this was not enough to fix the problem. "Reining in soaring electricity prices requires addressing the huge inefficiencies and wastes associated with privatisation - not just symbolic tough-talk to a handful of CEOs," he said.